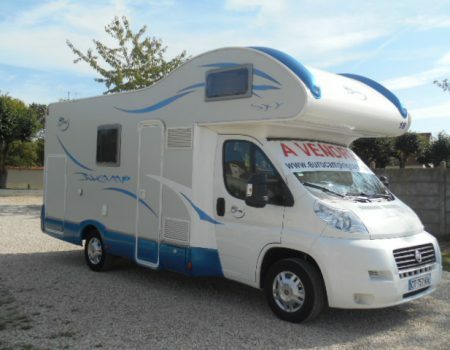 Motorhome, Campervan or RV for Long Trips – Should I Hire or Buy? 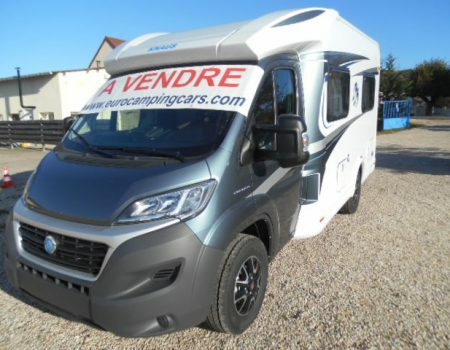 If you are planning a long campervan trip in France or Europe, the decision to hire or buy will be influenced by many factors. Despite what some hire companies or “Sale and Buy Back” providers will tell you, there is no set formula or length of trip that determines which is the better course for you. 1. How far are you going travel during your trip? Whilst some European hire companies offer unlimited mileage for shorter trips, for long term hires they might want to know where are you heading to so they can give you their best price based on your brief. If you are not planning to travel too far you should be able to find a hire company that really wants your booking and will give you a great deal. However, if you plan to cover a great distance or visit countries outside of the EU, a hire company might not want to offer you a keen hire price or might not be able to insure travel outside of the EU so your only option might be to buy. 2. 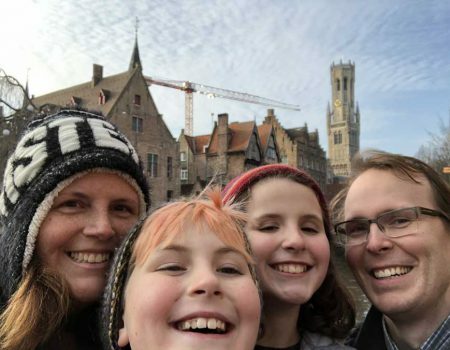 Are you planning to go home a few times during your trip (most likely if your trip is over a year or so) or just use the motorhome during certain months of the year over a number of years? Buying might be a better bet if you do plan to go home because you can store the vehicle inexpensively in France and each time you return it will be full of all your possessions and ready to use. 3. What time of the year will you start your trip? A six-month hire from October to April will be a considerably less expensive hire than one that runs from April to October (as the latter takes up the main hire/income-earning season for a hire company when they can easily fill all of their vehicles at a good rate). If you buy and finish your trip in the autumn or winter months, can you afford to wait until the spring to sell it? There is huge demand in the spring and early summer but you may have to accept a much lower price if you sell when demand is limited. 4. Hiring is an easy solution. You simply arrive, collect your fully insured, trip ready vehicle and set off to enjoy your adventure. If you buy, your vehicle will not be equipped with everything you need or registered/insured/covered for roadside assistance. You will need to bear the cost of registering it and insuring it, buy bedding, bed linen, towels, crockery, cutlery, outdoor furniture, campsite/servicing point guides, road safety equipment, water hose, levelling blocks, electricity cable etc. Clearly this is all possible but don’t forget to factor in the cost of adding everything you need when comparing the price to hire or buy (especially if you are flying in for your trip and cannot bring anything with you). 5. If you are considering buying, do you have a strong enough budget to buy a relatively recent model? Models change annually here and bodywork parts become obsolete in just a few years so getting parts for an older model may be near impossible. 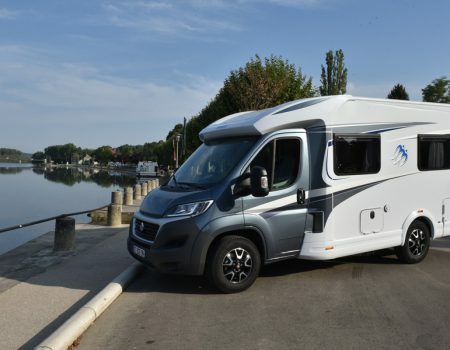 Motorhomes hold their value here too so if you don’t have a budget in excess of around €25,000 you’re probably going to finish up in a vehicle of between seven and ten year’s of age, which will be past the most reliable years for any van. 6. 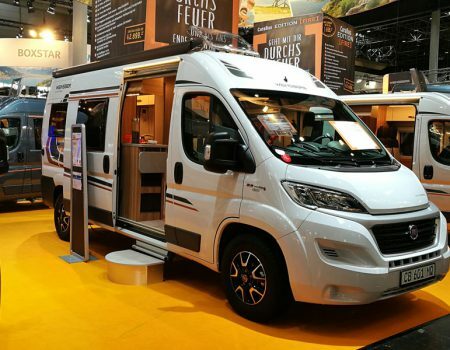 If you are considering buying, have you owned a motorhome before and are you familiar with the challenges of ownership? Are you practically minded or will you have to rely on expensive motorhome repair centres to put right even the tiniest of faults? If you are unlucky enough to suffer one, do you have sufficient contingency funds to cover a major mechanical problem such as an engine failure? If not it would be better to either hire or buy a vehicle which is still under the manufacturer’s warranty. 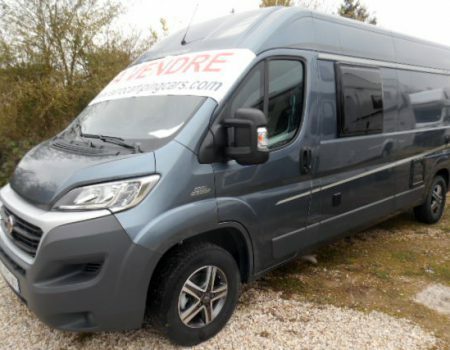 There are many things that might influence your decision to hire or buy and we at France Motorhome Hire are uniquely positioned to help you make that decision. Our specialist activity is longer-term hires for visitors from overseas but we always have ex-hire vehicles to sell too (at very reasonable rates) and can offer totally impartial advice on the best route for your trip. 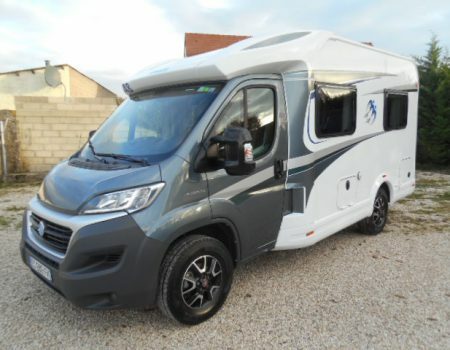 Buying (and selling) a motorhome for a longer trip (this page links to our vehicle sales website). If you would like help weighing up the options, please complete our Longer Trip Questionnaire. By answering some questions about your trip, we will be able to give you our best advice on which option will work best for you. 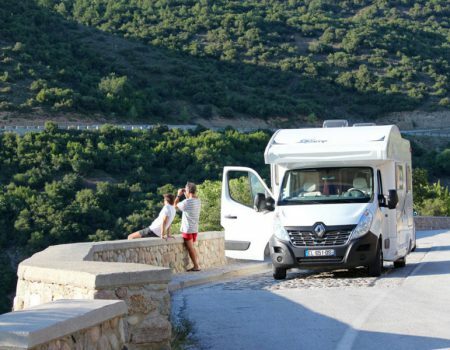 What to do if it’s too expensive to hire a campervan for your long term trip?